This was shot during last night BBQ. Good Times had by all. 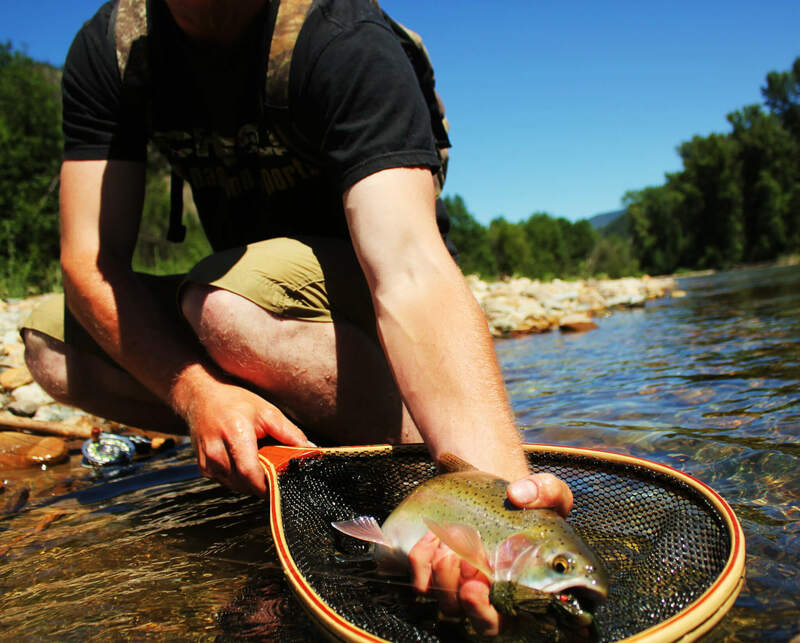 Local expert fly fishing guide Matt Devlin enjoying a relaxing day on the lower Clark, rippin’ cigs and pumpin’ scrim.